For Vancouver couple Emma and Greg Gavelis, Harry Potter has practically been a third member of their relationship. They met on dating site Plenty of Fish in 2011 and immediately hit it off when Greg wrote on his profile that his perfect first date would be a "Harry Potter" marathon. Emma, who has two Harry Potter tattoos, was smitten. Fast-forward to August 14, 2014 when the two Potterheads tied the knot at McMenamins Edgefield hotel in Troutdale, Oregon. "Harry Potter has played such a big part in us falling in love, that it only seemed fitting to have it be a big part of our wedding and the rest of our love story," Emma told The Huffington Post. The pair's budget for the big day was $5,000, so the bride tapped into her crafty side and DIYed many aspects of the celebration. "I spent a lot of time watching 'Game of Thrones' re-runs while assembling everything," Emma wrote in her Offbeat Bride blog post. "And it was totally worth it." 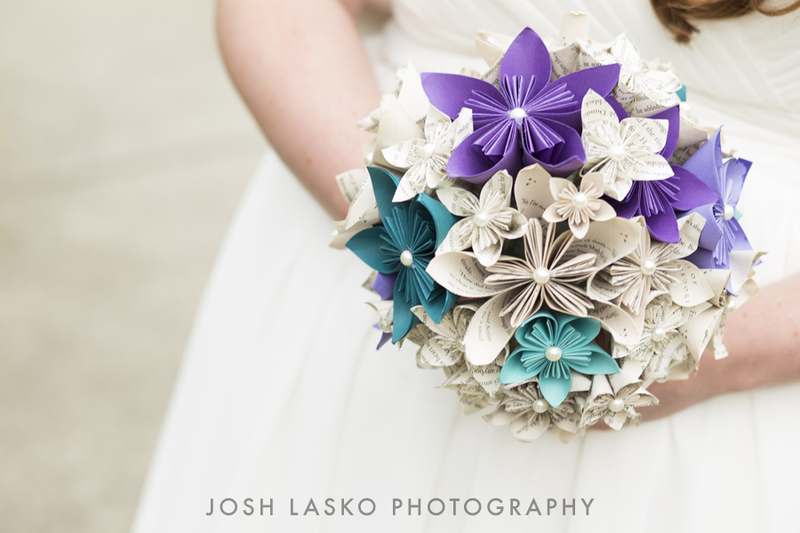 Emma designed all of the wedding stationery herself in addition to making her bouquet, the boutonnieres, the ring box, some of the table decor, and more. "I love to make things with my hands," she told HuffPost. "It was definitely a labor of love. Plus, it was nice being able to customize every aspect and make sure it oozed Potter. 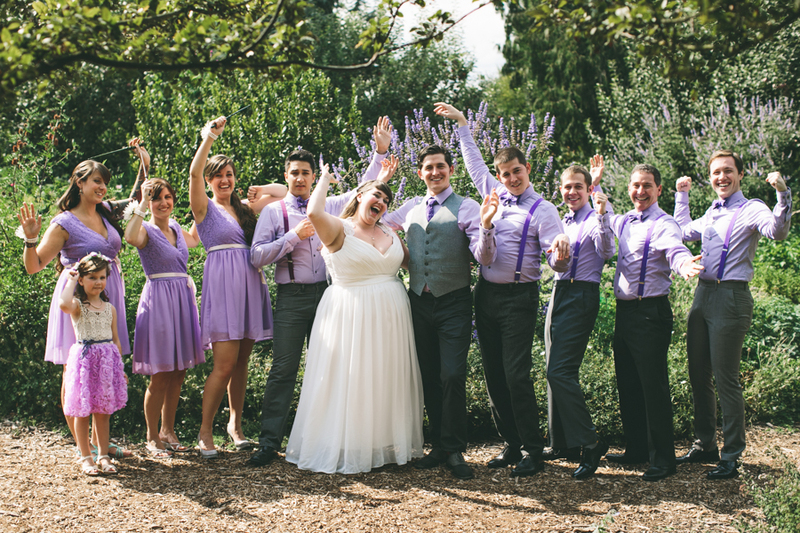 We also couldn't have afforded this wedding if I hadn't made almost everything myself." 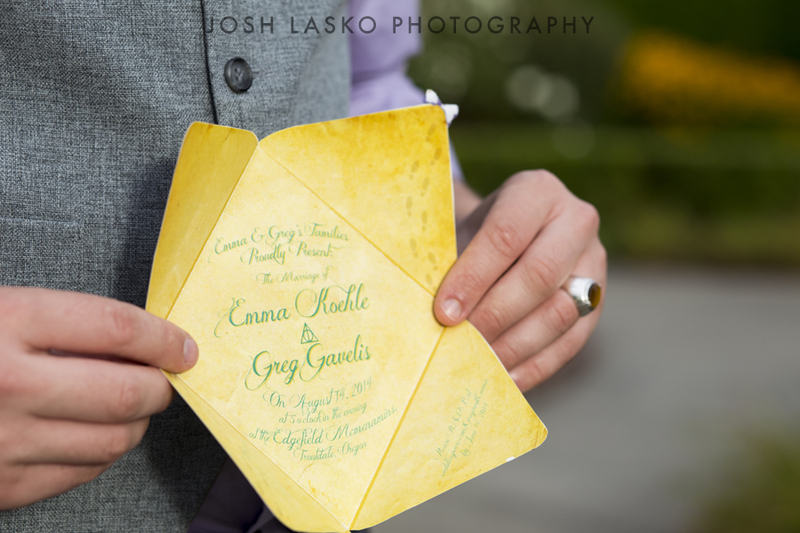 When asked about her favorite wedding day memory, Emma said it was when she and Greg were standing at the altar and he started acting goofy. "I looked at him, and he started pulling faces -- just like he usually does," she said. "It lightened the mood and made me feel so comfortable, and so sure I was marrying the right man." 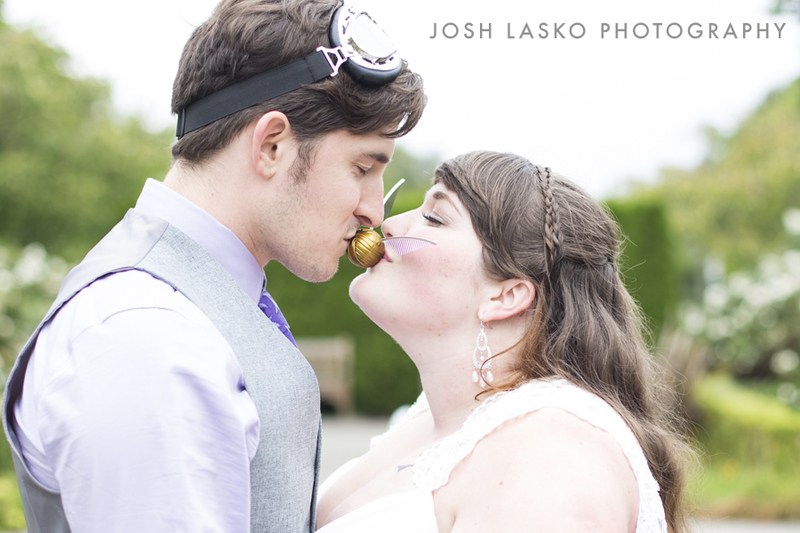 For more photos from the wonderfully whimsical wedding, check out the slideshow below.